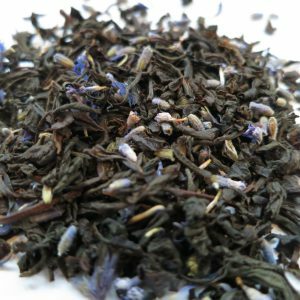 Blues on the Bow – Banff Tea Co. 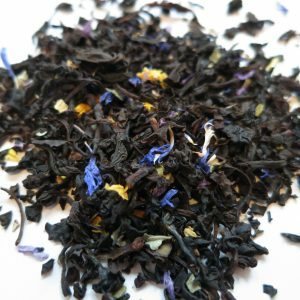 This black tea blend has been a long time in the making but finally its brought a burst of blueberry rhythm to the black tea section! 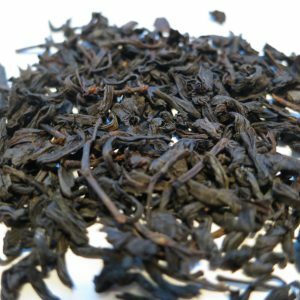 Origin: Sri Lanka, Canada, USA, Thailand, Spain. 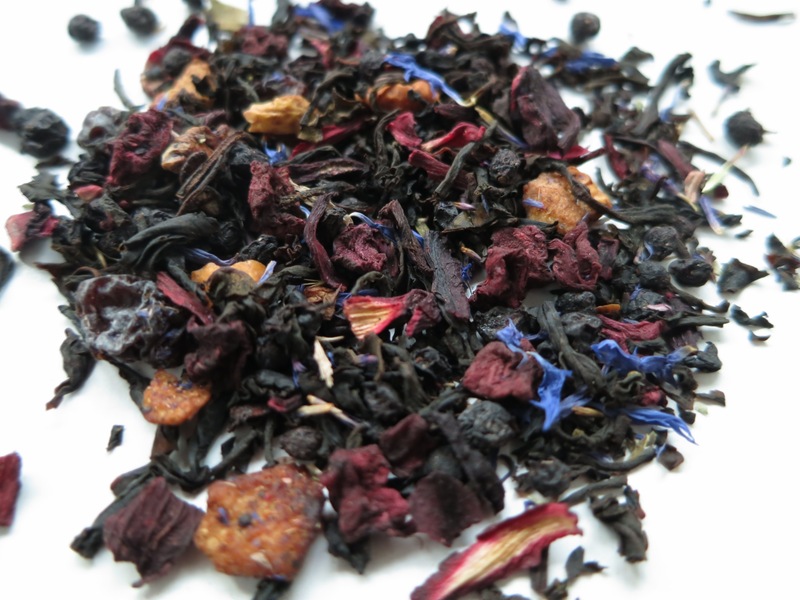 Ingredients: Black tea, cornflower petals, blackberry leaves, dried blueberries, beetroot, elderberries and raisin pieces, hibiscus, apple pieces and natural flavouring. 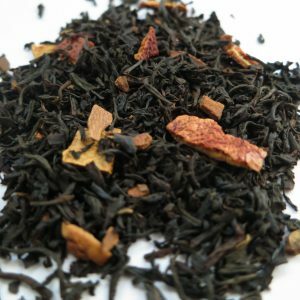 Steeping Suggestions: 1 teaspoon of tea per 6oz cup of water, 96°C (204°F) for 2-4 minutes.